Florida's Department of Health has awarded a Homestead-based grower a medical marijuana license. The department has settled with Keith St. Germain Nursery Farms and filed an emergency rule that clarifies the interpretation of having a final ranking within one point of the five medical marijuana treatment centers that received licenses in 2015. Lawyers for St. Germain said the nursery was within one point because the department did not round the scores to the nearest whole number. This is the fourth license awarded due to an administrative challenge or settlement. 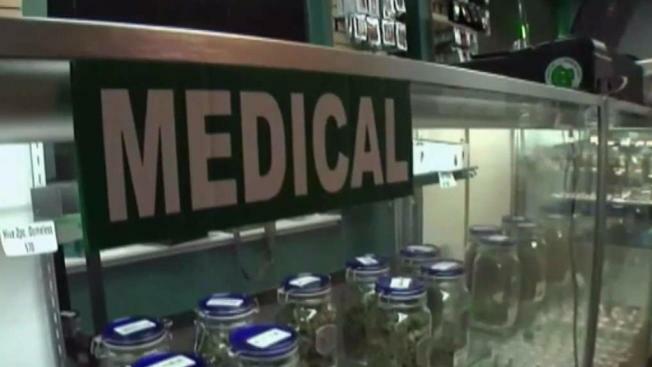 There are now 14 medical marijuana treatment centers in the state. Five more were supposed to be awarded by Oct. 3 as part of a law implementing Amendment 2, but there are multiple legal challenges ongoing.